I'm devoting all my time go getting our business plan completed so we can get this farm going and begin production soon after our lease starts this April 1, 2013. As soon as that's through, I will be able to take some pictures and put more information on this webpage. I look forward to keeping everyone updated on our progress. 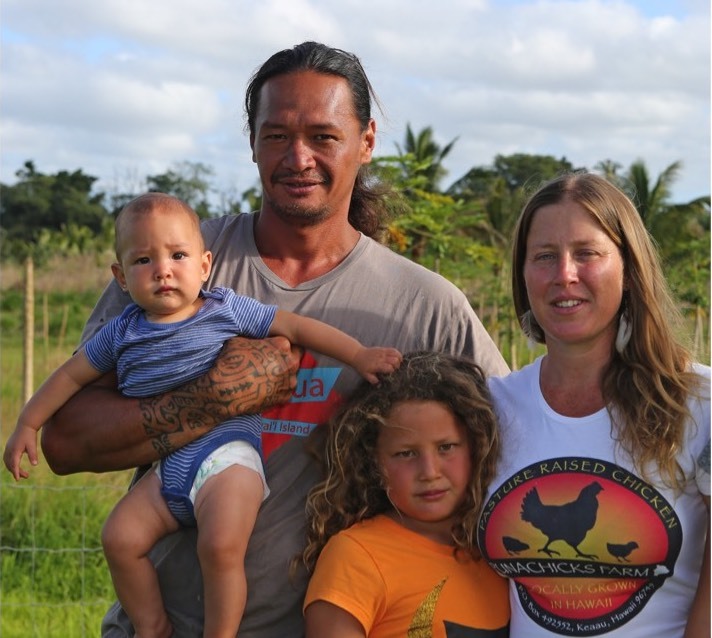 Thank you for all those who have contacted us, our customer list is starting to look very good and it has given us a lot of confidence and motivation to start producing the most awesome chickens on the island!